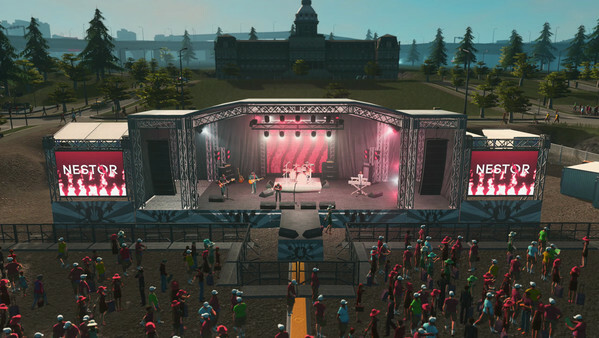 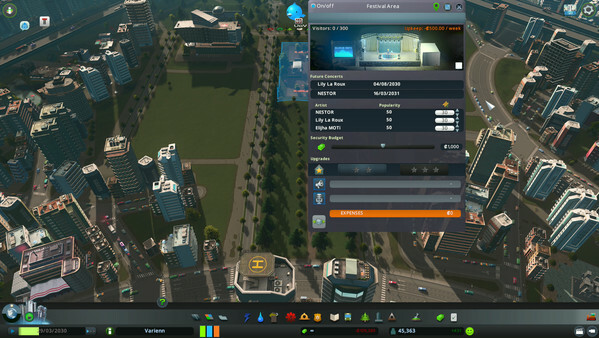 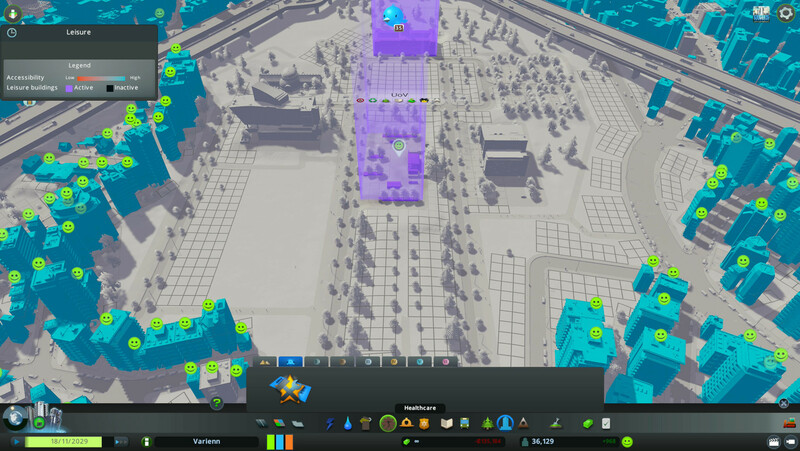 Cities: Skylines - Concerts is a mini-expansion for the award-winning city builder that gives players the power to plan and present major concerts. Featuring music and images from Rock, EDM, and Pop/Folk bands - as well as a new music-focused radio station - Concerts brings a more melodic component to the sounds of city life. 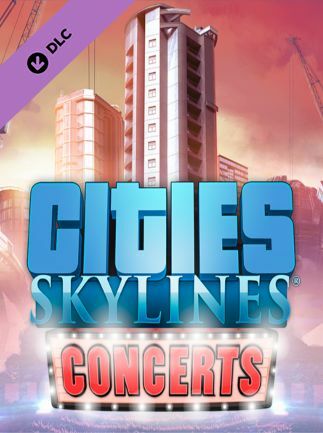 NESTOR, Elijha MOTi, and Lily La Roux add their musical gifts to the Cities: Skylines soundtrack via the new music-focused radio station “Live”. 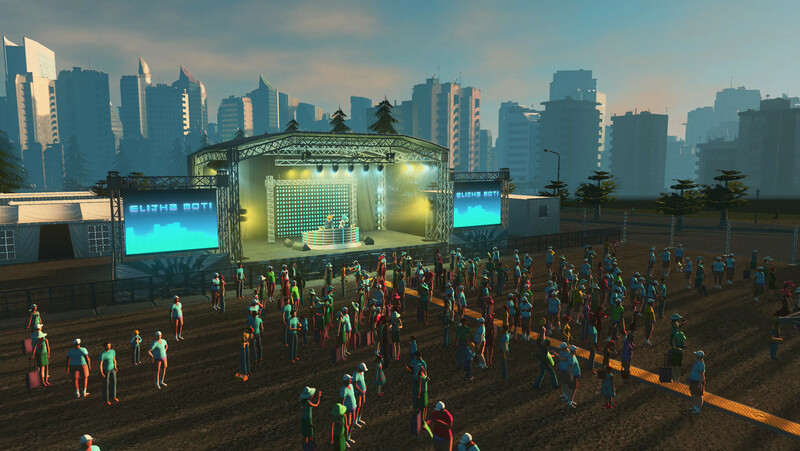 100% music with no interruptions! 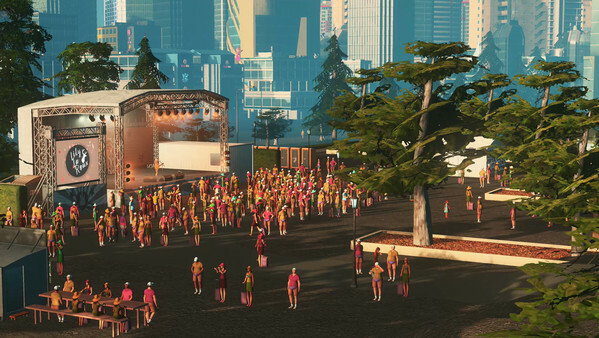 Bring the music downtown with the new Music Club, spread the word about upcoming concerts with the new media broadcast building, and hang out at the Fan Zone Area to get your festival-related merch.